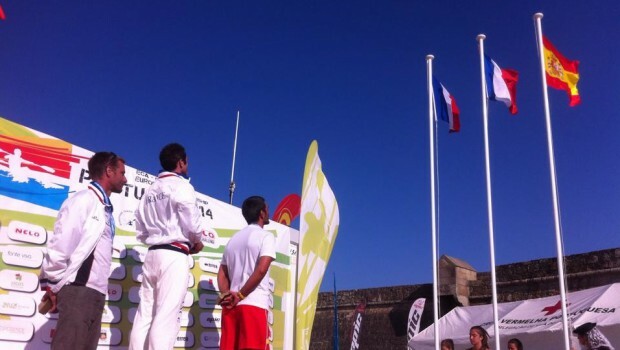 The French surfski team dominated in the inaugural European Ocean Racing Championship. Angie Mouden (Fra) won the women’s race and Laousse Yannick (Fra) won the men’s race. Five of the top 10 were french paddlers in the men’s race. 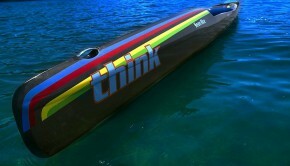 The sprint paddler Max Hoff (Ger) started really hard and was the first paddler to pass the bouy and turn downwind. Joep van Bakel (Hol) was chasing him and overtook him about half way in the race. 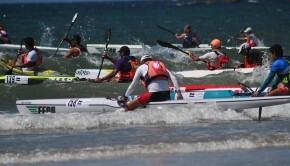 For a long time Joep seemed to be the winner but the French and Spanish paddlers choose a line closer to the beach. 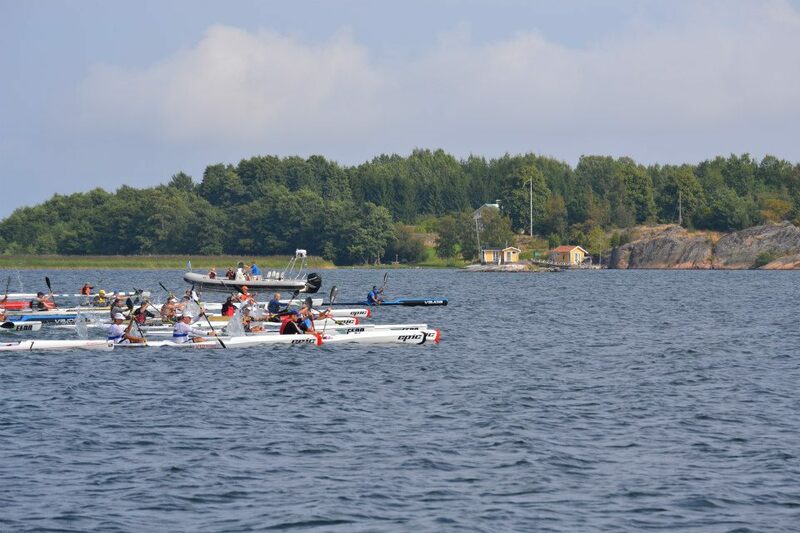 When the paddlers got closer to the finish it became obvious for the spectators that Laousse Yannick, Benoit Le Roux (Fra), Daniel Viloria (Spa) and Esteban Ojeda Medina (Spa) was in front of Joep. In the women’s race Angie Mouden (Fra) went straight to the lead and she kept it til the finish. Sara Rafael (Por) finished 2nd and Chloe Bunnett (GB) finished 3rd. Seems like they have some technical problems with the distribution of the results in Portugal. No official results for the women so far and only 56 from the men’s race . I will update when more results are official.